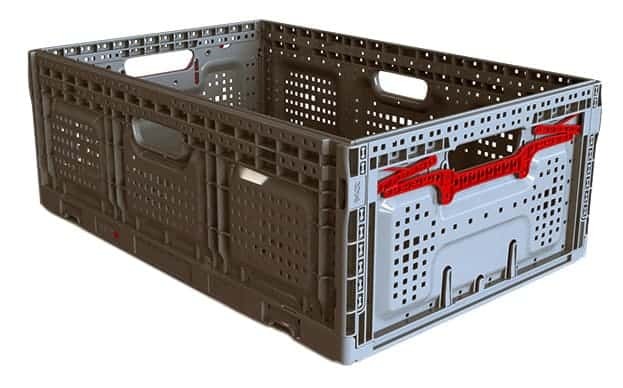 Returnable Plastic Crates were developed to transport produce from the field to grocery stores. 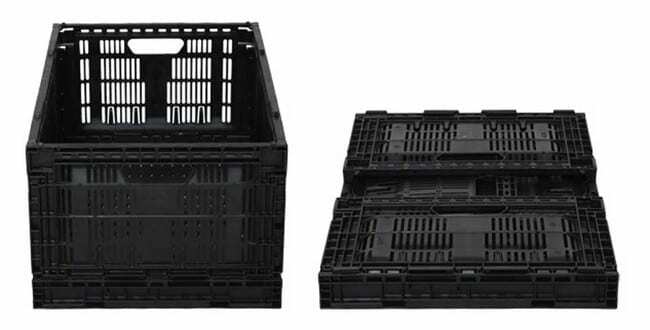 These crates are excellent at product cooling and product protection for perishable produce. 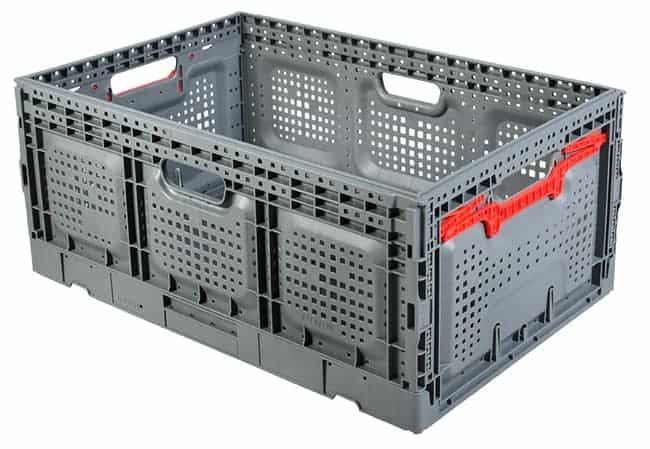 RPC’s are also very popular in food distribution where crates are going into the backs of restaurants and being returned back to food service suppliers. 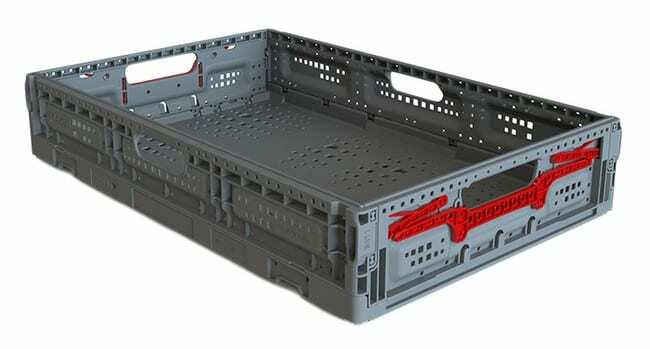 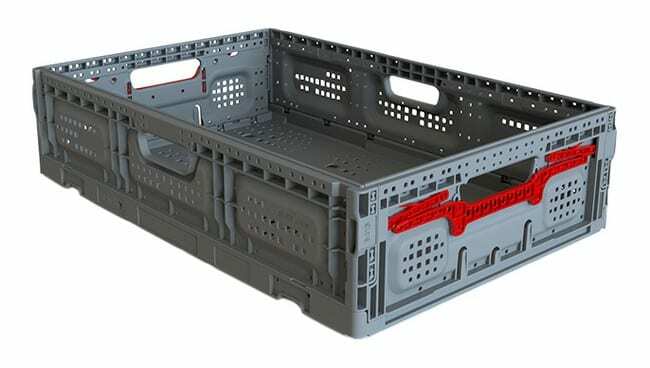 Returnable Plastic Crates have a standardized footprint of 24"x16", which was created by the Grocery Manufactures Association (GMA) in order to fit 5 RPC's on a standard 48"x40" pallet. 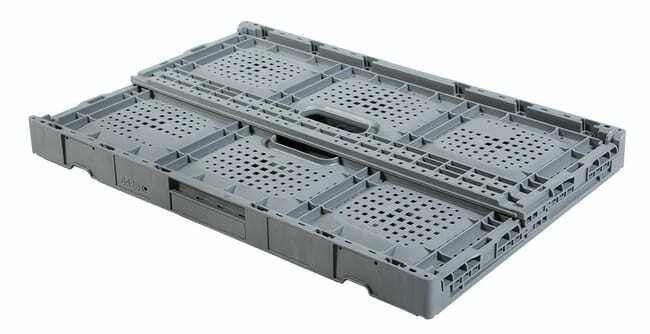 The RPC’s are able to collapse to a very small profile making them the most efficient logistic crates on the market.